The world continues to evolve, and so do we. 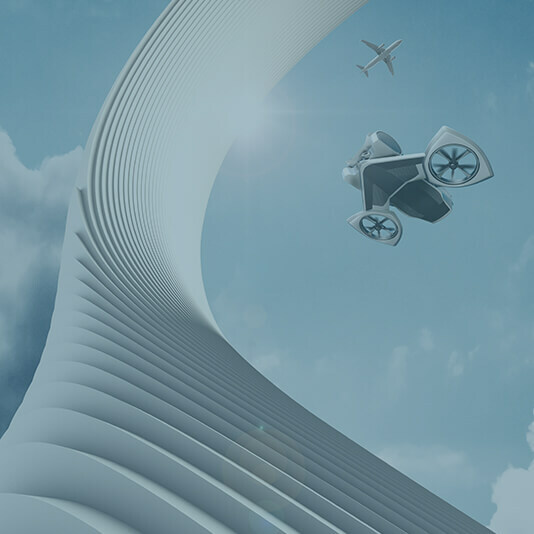 In the past three decades, our enterprise has become one of the leading technology partners in the aerospace industry. 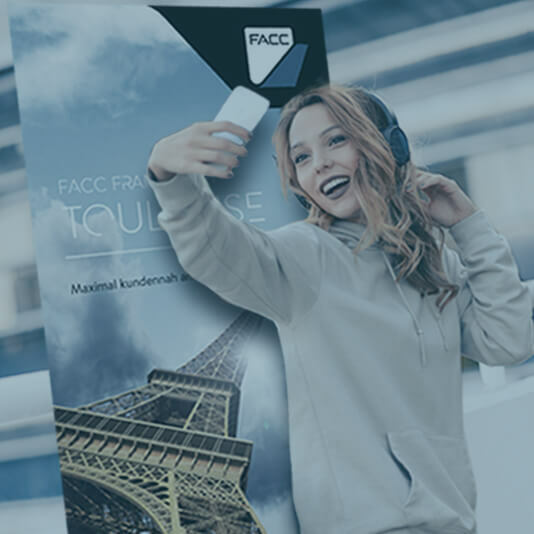 Strong growth, new business segments, one global footprint, as well as going public have made FACC one of the leading companies far beyond the Austrian borders. 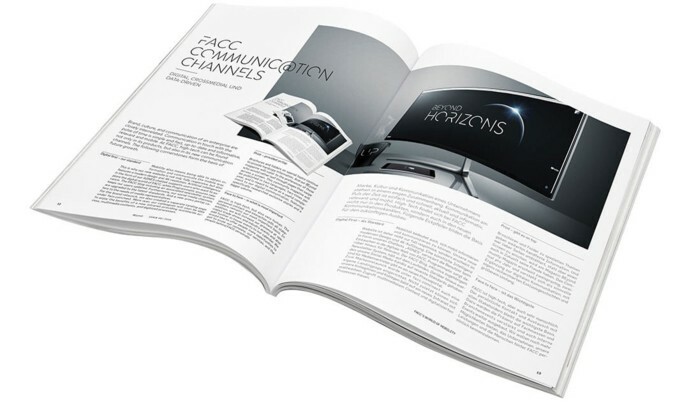 Therefore, in mid-2017, we decided to adapt the brand presence of FACC to the new size and vision of the enterprise. The new presence introduces an evolutionary step for our entire company, our self-concept and our projects in the years to come. It is our vision to actively shape the mobility of the future with materials of tomorrow and to meet the needs of people for boundless mobility in a new, more efficient and more sustainable way. All this is based on the FACC spirit which has distinguished our enterprise since the day it was founded: We think and go permanently beyond existing horizons. This is put in a nutshell by the claim “Beyond Horizons”. I’d like to sincerely thank everyone, all our customers, partners, and, above all, our crew who have accompanied us on our way. 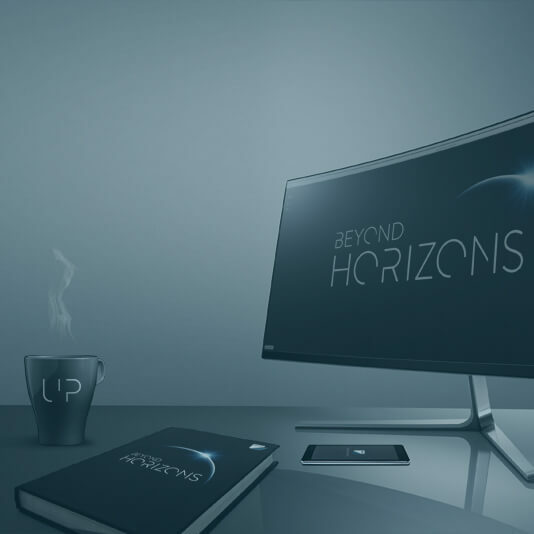 Discover the many aspects of the new brand presence in the new magazine BEyond. We from FACC want more than just being successful. With our work, we want to provide a sense of purpose and contribute our share for a better future. In this, we are guided by our vision and our mission. Be quick and get the new collection. 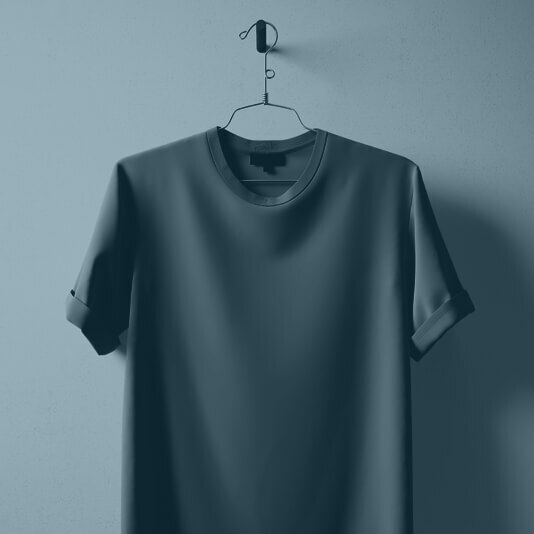 The first 1,000 entries get an exclusive shirt of the limited edition displaying the new brand for free. Take a selfie and win. 13 roll-ups of our 13 countries are “hidden” on all FACC locations. Take a selfie of you and win a journey to the land in the picture.